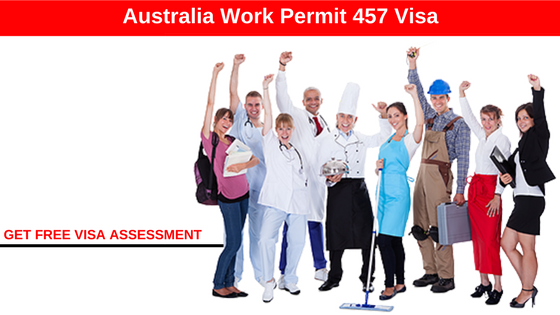 Have a job offer in Australia?, the Temporary Work (Skilled) visa (subclass 457) allows skilled workers to come to Australia and work for an approved business for up to four years. You must be sponsored by an approved business. 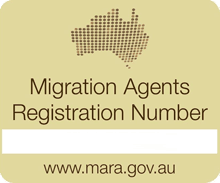 A business can sponsor someone for this visa if they cannot find an Australian citizen or permanent resident to do the skilled work. 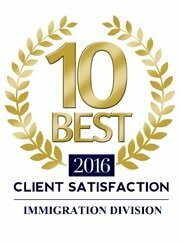 You can apply for this visa at the same time your employer lodges their applications to sponsor and nominate you. We take your privacy very seriously. No details will be shared.